There has always been bad chemistry between Fiat and Alfa. Fiat's mass-market focus simply does not sit well with Alfa's great history of technical innovation and extreme performance. The only reason Fiat bought Alfa in 1986 was to prevent Ford from becoming a rival car producer in Italy. It never actually wanted the brand. In the 25 years since then Fiat has created only two truly successful models for Alfa, the 164 large sedan launched in 1987 and the 156 mid-sized sedan and wagon introduced 10 years later. Fiat has always lacked consistency in its approach to Alfa. New model launches have been spasmodic and Alfa has never been allowed to build on a new model's success to foster the brand, strengthen its dealer network or expand outside Europe. In 1995, Alfa withdrew from the U.S. market, with sales suffering due to a reputation for poor build quality. For more than a decade talk of a return to that marketplace, the second largest in the world, has come to nothing. To date, Alfa has only sold a few limited-edition 8C coupes and 8C Spiders in the United States. The cars were built for Alfa by Maserati, fitted with Maserati V-8 engines and sold through the Maserati U.S. dealer network. Now another promised return has been scheduled for the second quarter of next year with another limited-edition, Maserati-built model – the 4C coupe. 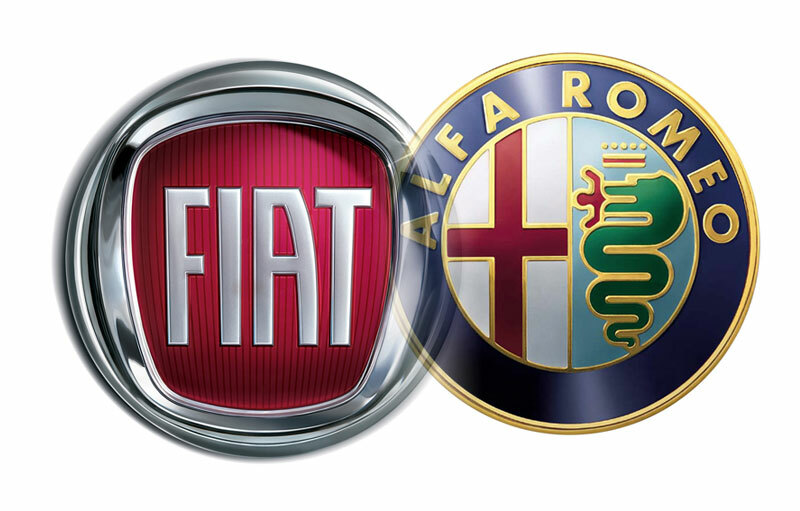 Fiat's acquisition of Alfa did not just stymie Ford, it also frustrated Volkswagen Group, whose chairman, Ferdinand Piech, publicly stated in September 2010 that "Alfa is the one brand with the biggest potential for improvement." But Piech also recognized that acquiring it could take time, adding he was not in any hurry. "We are patient and have time ... you won't hear anything, though, for the next two years." He is still waiting. Last February Marchionne reiterated: "We are not going to sell Alfa. And least of all to them [Volkswagen Group]."